~ The premier source for prominent and successful female leaders. 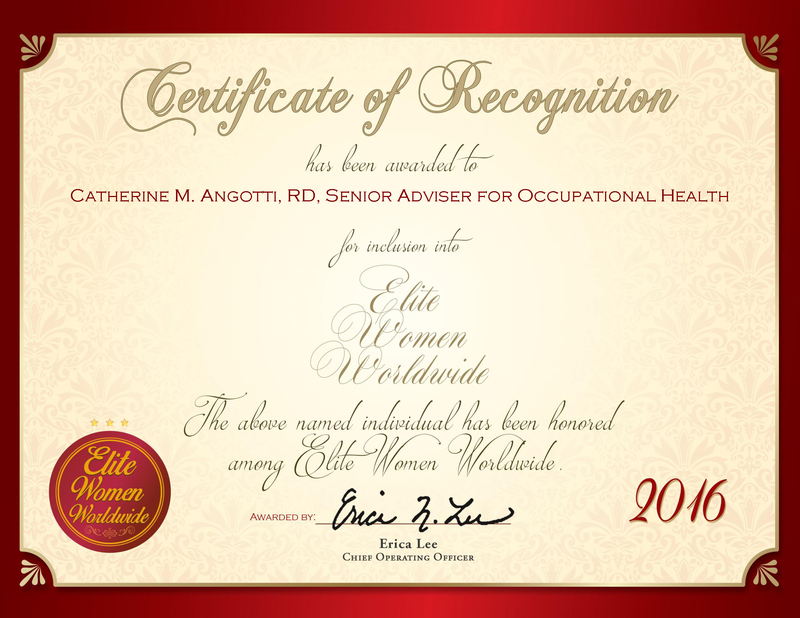 Le Vésinet, France, November 11, 2015, Gina Veridiano Martouzet, General Manager of Strategic Accounts for Kony, Inc., has been recognized by Elite Women Worldwide for dedication, achievement and leadership in account management in the technology industry. Noted for her strong multicultural and multilingual skills, Ms. Veridiano Martouzet possesses the patience, perseverance, diligence, and motivation necessary to excel in today’s rapidly evolving business world. 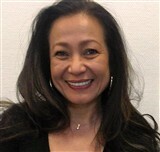 Born in the Philippines and raised in Africa, she currently lives in France, where she is a mother of three with a successful career. Ms. Veridiano has been able to raise a family while simultaneously penetrating into the international market in various vice president positions. Furthermore, she has received numerous glowing recommendations from executives, directors and general managers of the companies she has worked with or for.